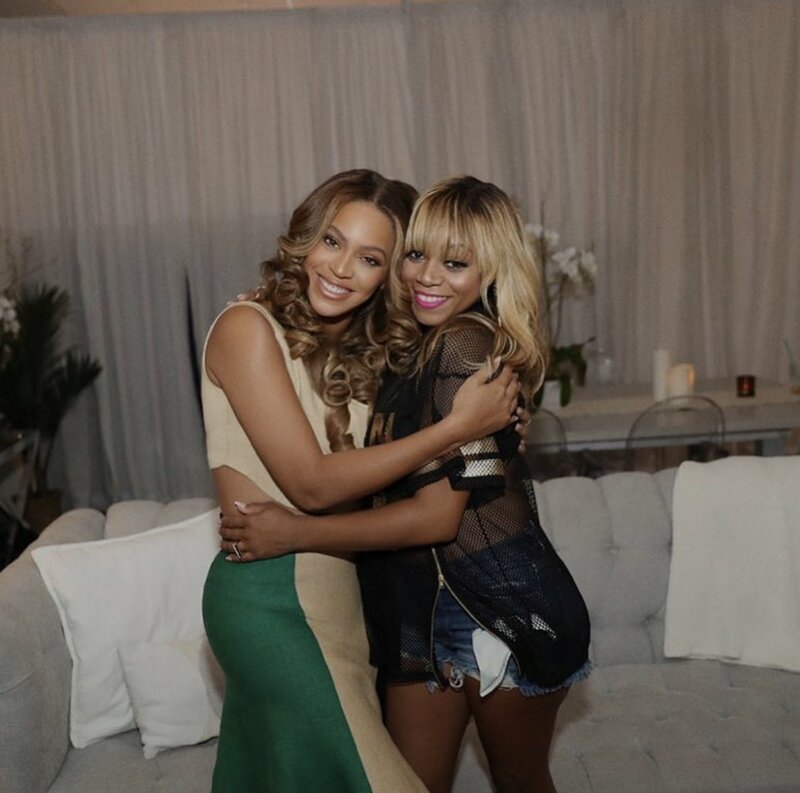 Less than a week ago, Beyoncé took a picture with former Destiny's Child band mate LeToya Luckett backstage at her ‘On The Run II’ tour in Houston. 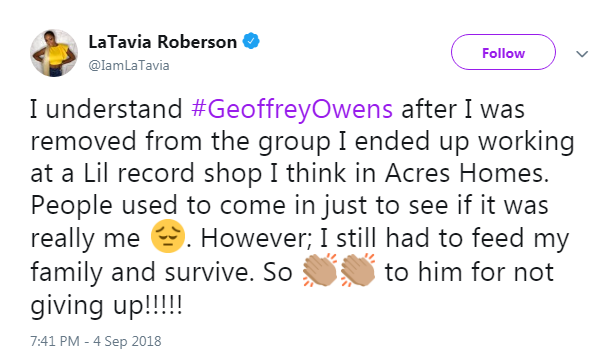 Now she has reunited with another former band mate... LaTavia Roberson. 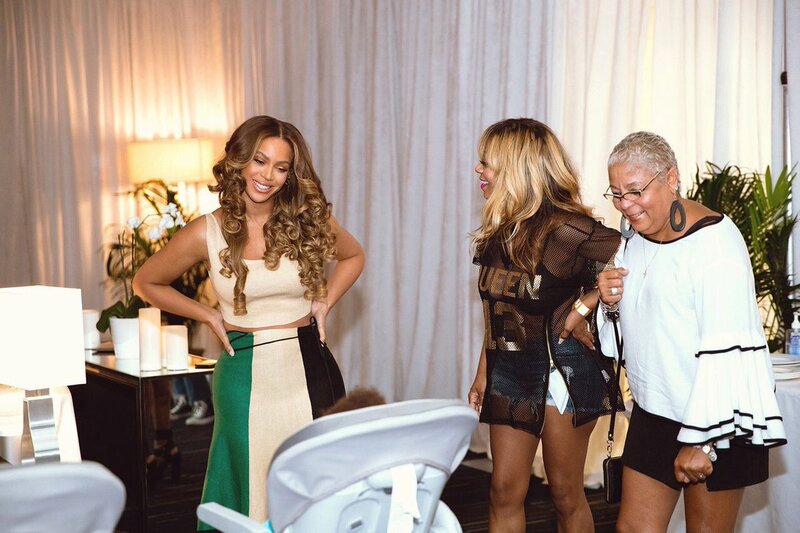 And once again, this emotional reunion took place backstage at the Houston stop of Bey's tour. 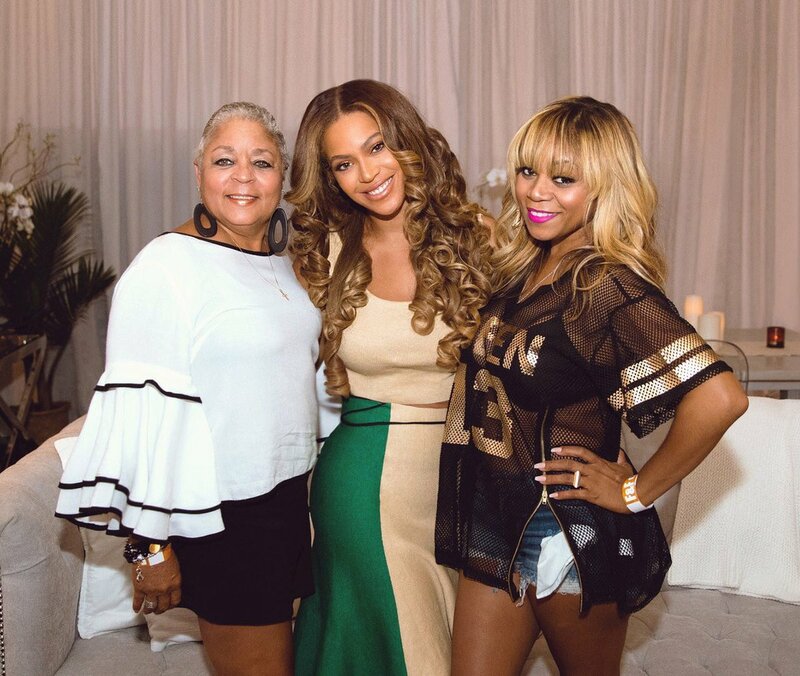 LaTavia said Beyoncé was her friend for 30 years, despite not seeing Bey in 18 years. So in hindsight, they have not been friends for 30 years. 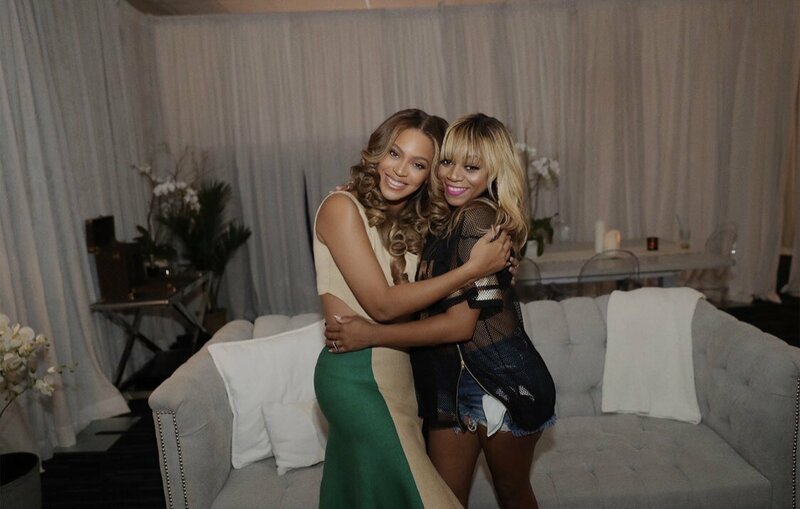 In between, Bey and Kelly did a scathing interview about them in Vibe magazine back in 2001, belittling them and their lack of talent. 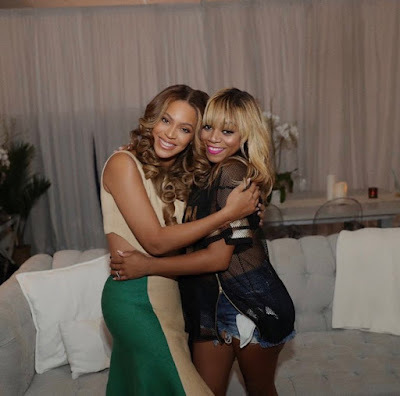 Bey referred to LeToya as "tone deaf," and Kelly added that she was never originally a singer, but a rapper. Bey said in that same interview that Tav was only brought in as a dancer, but since Tav was her best friend, she wanted her in the group anyway. 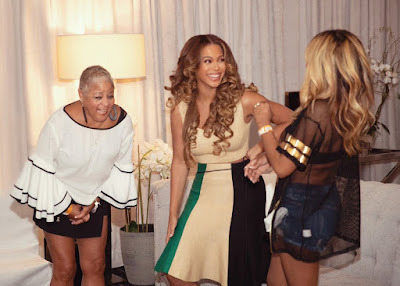 Nonetheless, this has not left her bitter, and she has always caped for Bey on social media (I follow her on Instagram). The recent pictures of them are very sweet, and I find them to be very endearing. Old heads will definitely appreciate this for the nostalgia. Tav wrote: “It was so wonderful sharing a laugh and spending time with my FRIEND of 30 yrs... hadn’t seen Bey in 18 yrs. My mother is clearly tickled. The children are amazing. 'Everything IS Love. 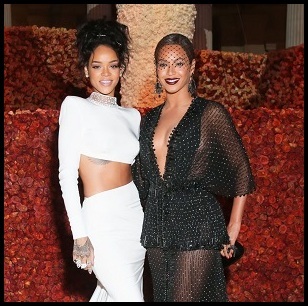 '” Beyoncé is making it abundantly clear that there are no hard feelings between her and the girls. She is showing the world that she is past all the drama, which happened when they were all in their late teens. They are ALL mothers now, pushing 40, and living their best life. No matter what they went through as a group, they still have a lot of love and respect for each other. 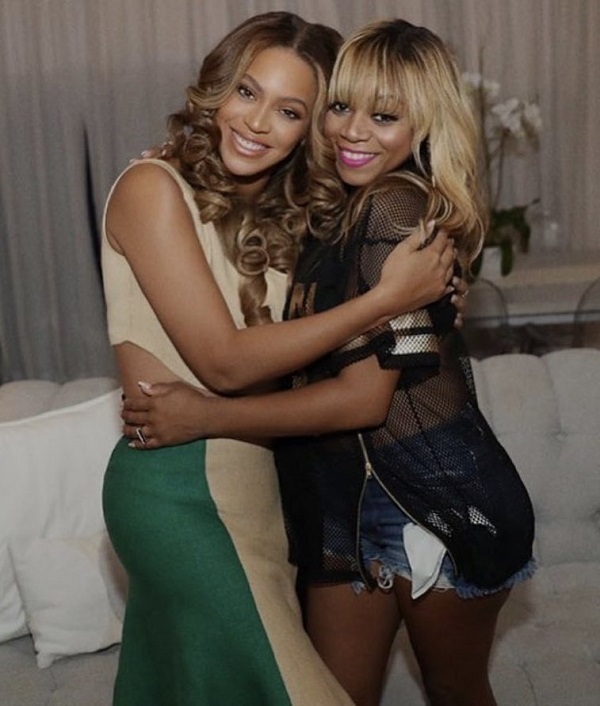 I can't ever see them reuniting professionally as a group, but I'm also not surprised Beyoncé has finally decided to bury the hatchet (officially). She is a real woman's woman, and lives for empowering other females and spreading the love in general. Maybe one day we will get a photo of Farrah and her luggage. What is that outfit, Tinashe?